Most people say pizza is their favorite food, or at least a comfort food. And even when you’re not a big fan, it’s undeniable that it’s very practical to just put a pizza in the oven after a long day. 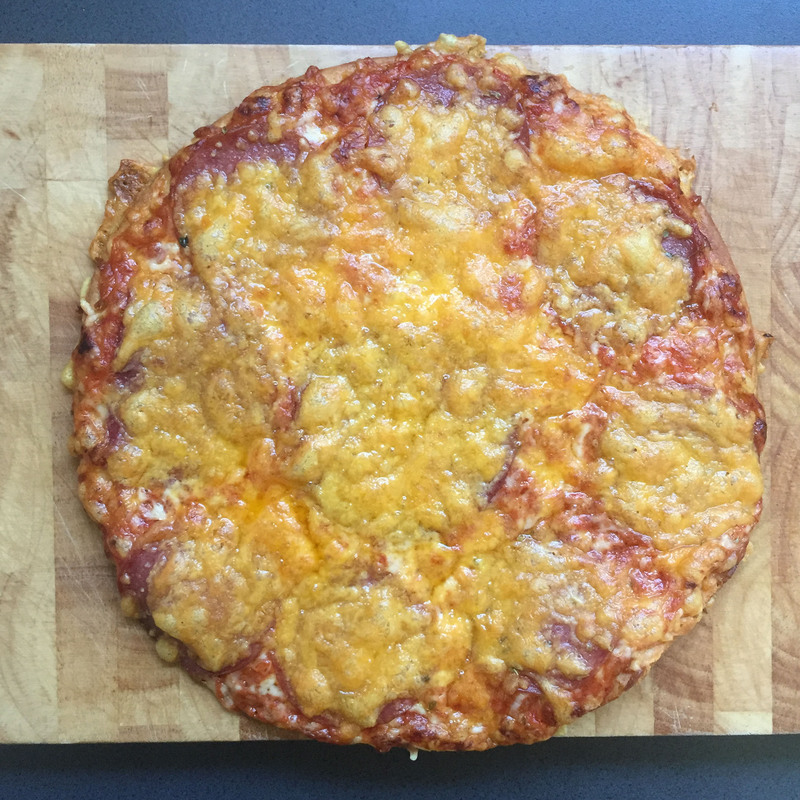 There are several gluten free pizzas on the market already, some just in dough shape, others from the freezer. 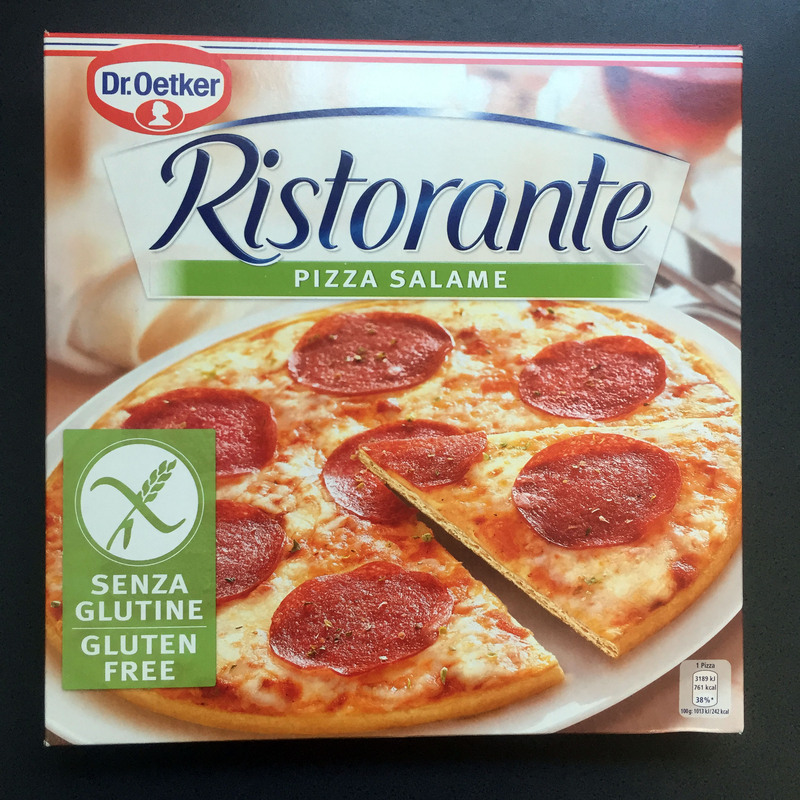 In this product test I talk about the gluten free Salami Pizza from Dr. Oetker. The pizza dough is very thin and because of that the crust gets very crisp in the oven. The middle however stays soft so that you don’t end up breaking your teeth when you try to take a bite off. The topping is alright, even though it’s not very generous. And it could also be a tad spicier. That’s why I add three slices more Salami and a few spoons full off grated cheddar cheese. For 3,29€ – 3,69€ it’s not the cheapest pizza out there, but especially in comparison to other gluten free pizzas you get great quality for your money, which is why I gave it five stars. 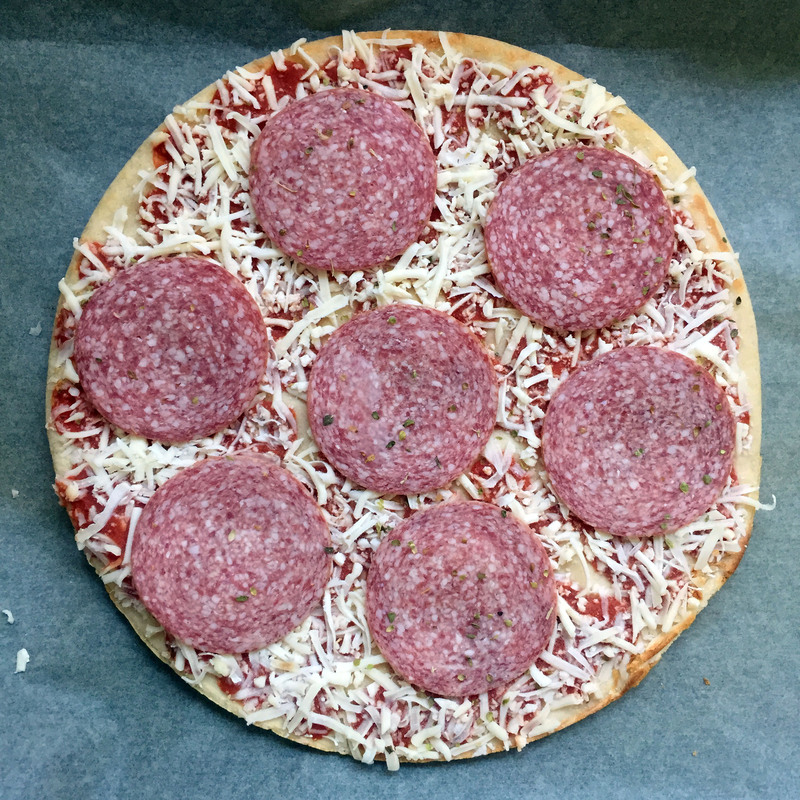 Where can you find the Gluten free Salami Pizza from Dr. Oetker? For more information on this product, see the manufacturers website HERE. 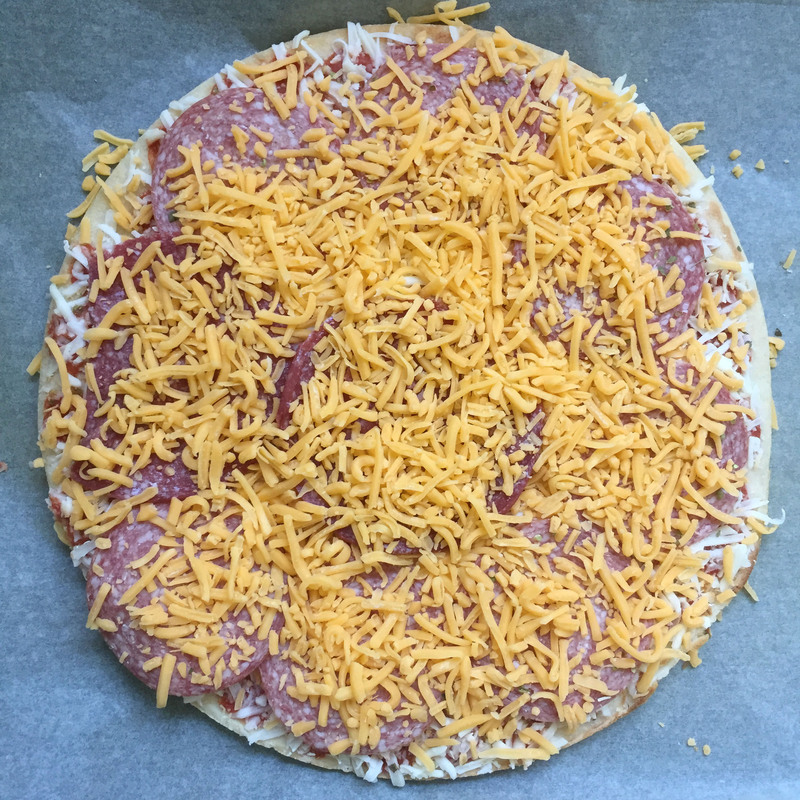 What do you think of this gluten free pizza? Tell me in the comments!